Ogunquit Real Estate - Sights and Sounds of the River! Walk to the Marginal Way, Perkins Cove and Ogunquit Beach from this well designed new construction townhouse. 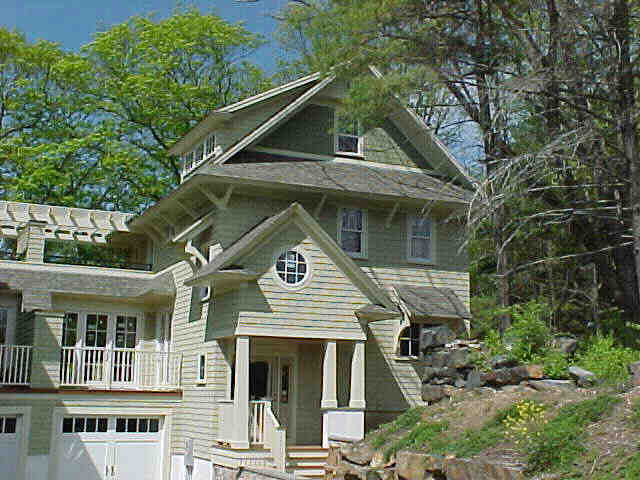 Privately situated overlooking Josias Norton River. Relax in your four season sun room while enjoying the calming sounds of the river. This well appointed home offers central air conditioning, a private master suite with jacuzzi tub and private deck as well as 2 additional bedrooms. An open concept living room, dining room and kitchen offer an open floor plan that is perfect for entertaining family and friends after a long day at the beach. center, wet bar and private stone patio. One car attached garage makes dodging inclement weather a breeze. Maintenance free and within walking distance to Perkins Cove, Marginal Way and Ogunquit Beach.